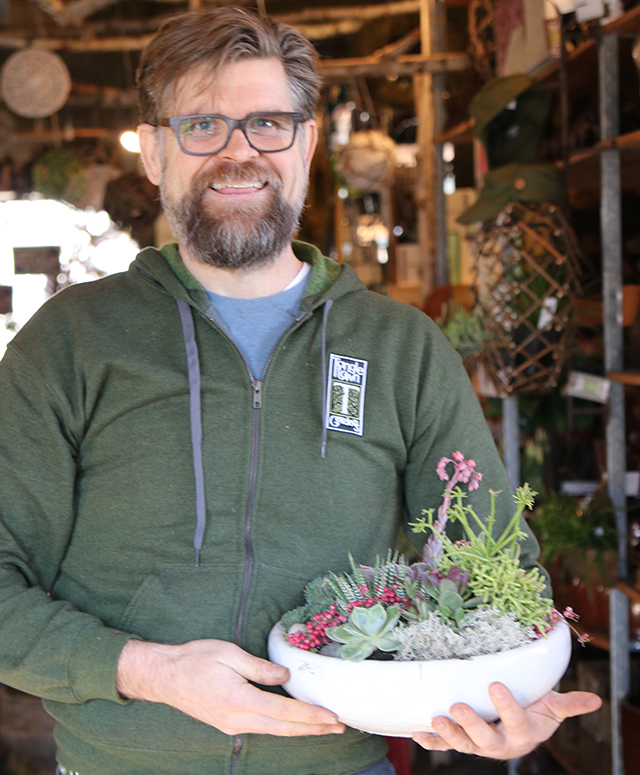 Tangletown Gardens Principal Scott Endres shares gardening tips and tricks for Minnesota’s chillier seasons. Plants are the friends we all need. As they sit in decorative pots on our windowsills, they bring some much needed greenery and livelihood, even during the winter months. As they grow in the bright morning sun in our carefully planted gardens, they bring us both beauty and a hobby. Wherever our plants are, they bring us what all good friends do: beauty, happiness, and—even if we don’t always want this one—patience. At Tangletown Gardens, plants are their primary concern. 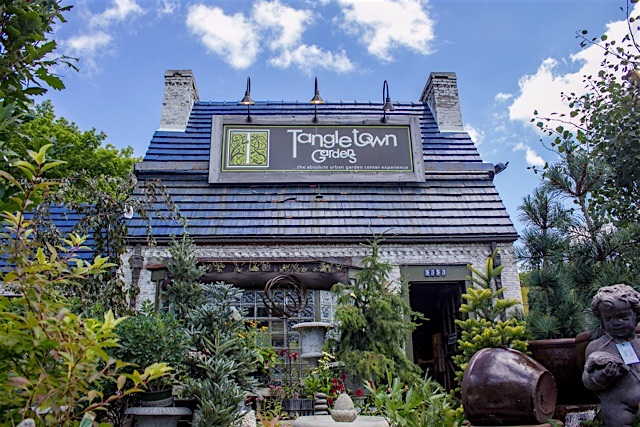 Whether the horticulturists are helping customers plan the perfect garden, providing advice regarding the changing seasons, or offering some delicious local food, the wonderful folks at Tangletown Gardens do it all. With a retail center, garden events, a restaurant, and so much more, the staff at Tangletown Gardens are fully equipped to be the master gardeners and farmers that they are. 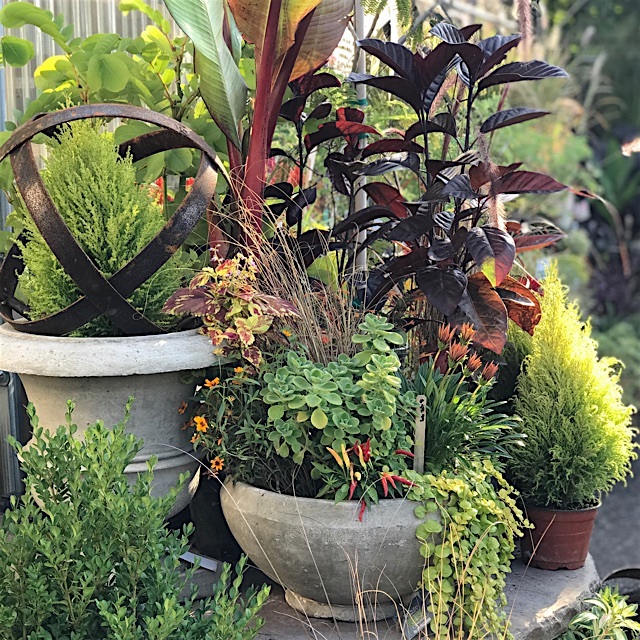 Whether you’re looking for some advice in the preliminary stages of creating your own garden, looking for a gift for the plant-lover in your life, or needing some design advice for the holidays, Tangletown Gardens has you covered. Though Tangletown Gardens offers services year-round, Endres says that some people run into problems during the fall and winter months when the weather gets colder and the hot summer days are a thing of the past. Endres says people sometimes struggle to keep their plants alive during the cold months of the year because they don’t think they need to care for them as regularly. Because the plants tend to slow down during the fall months, Endres says many people stop watering them as frequently, which is often a cause of plants’ inability to survive through the winter. 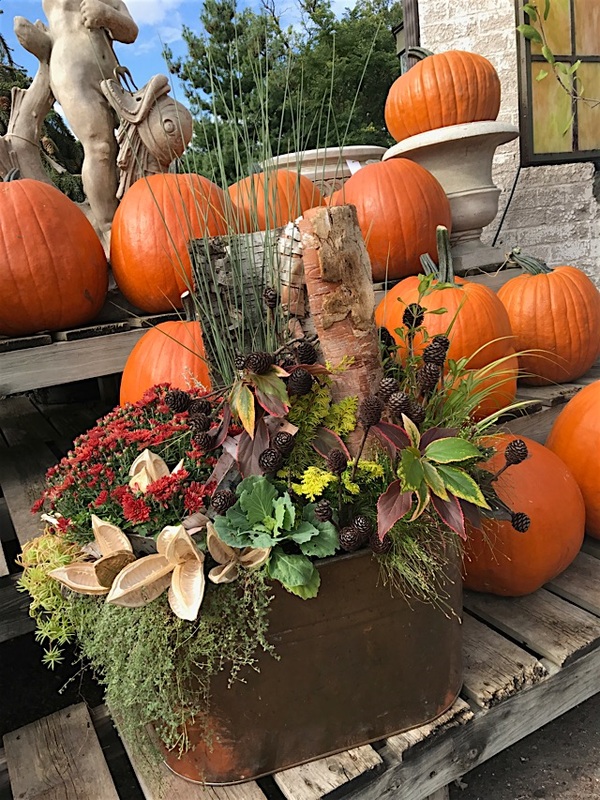 Tangletown Gardens helps many customers with designing during the fall because people are switching out their summer plants in window boxes with plants that display the colors of fall and winter, especially as we get closer to the holidays. Additionally, something to keep in mind during the fall and winter months is the watering and protecting of your outdoor trees. Endres says to consistently water your trees until the ground freezes to prevent conifer browning and other winter damage. Also, for newer trees with weaker bark, Endres suggests getting a plastic tree wrap to keep animals out and to protect it from the aggressive weather changes, which often causes cracking in the bark of young trees. Endres says they coach customers of all skill levels to achieve the dream garden that is perfect for their lifestyles. Whether you’re looking for an indoor array of house plants or a bountiful outdoor garden, Tangletown Gardens can help anyone from beginner to expert. If you’re interested in getting involved with Tangletown Gardens, learning more about how to preserve your plants during the fall and winter, or celebrating the colors of the season, join Tangletown Gardens in their Pumpkin Fest on October 13. More information about Tangletown Gardens, Pumpkin Fest, and more can be found at www.tangletowngardens.com.